As this blog grows and I review more beers I thought it would be helpful to have a page with links to all of my favorites. 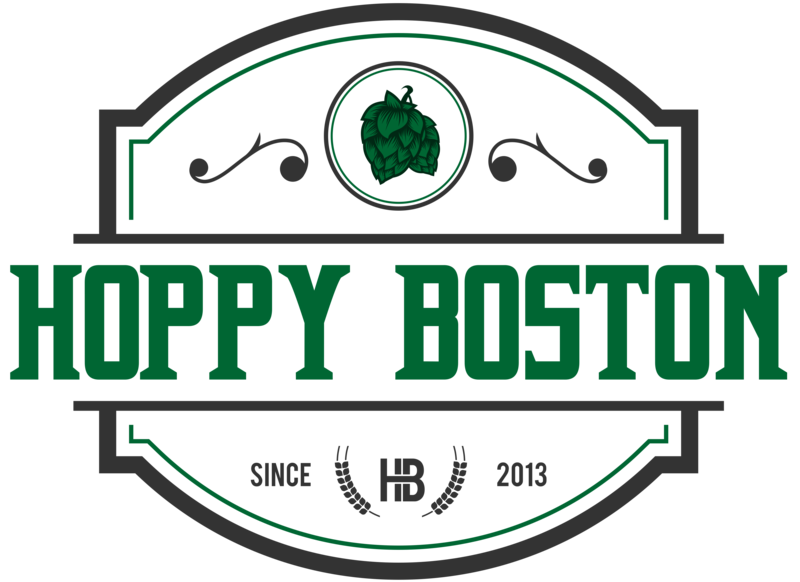 This list includes all beers that I’ve reviewed on Hoppy Boston and graded 4.75 or 5.0. The beers are organized by style and each name is a hyperlink to the full review. I’ll keep the page updated as I give new beers high scores. Any beer marked with a star (*) was a limited release/collaboration/one-off, so it probably isn’t available anymore. The beers not marked with the star I highly recommend seeking out and trying if you like the style. Cheers!